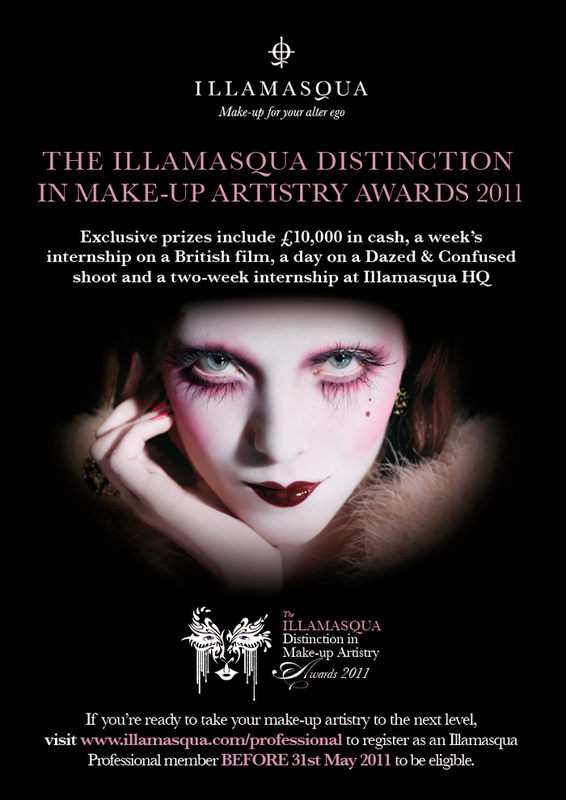 Illamasqua are launching the ‘Distinction in Make-up Artistry Awards’ to recognise true artistry in makeup and as someone who posesses absolutely no artistry whatsoever, it’s something that I always appreciate! The awards are open to all Illamasqua Professional Members and celebrate up and coming British make-up and beauty students and professionals. There is just too much information to take in and process, so if this is something you think you’d be interested in hearing more about, take a look at the image above and read more on the Illamasqua blog. Can’t wait to see the winners of this; their work will be nothing short of incredible, I’m sure! I cannot wait to see the winners. Illamasqua itself always knocks my socks off, so I’m sure they’ll be picking the best of the best! No doubt these awards will be truly creative, can’t wait to see the winning looks!